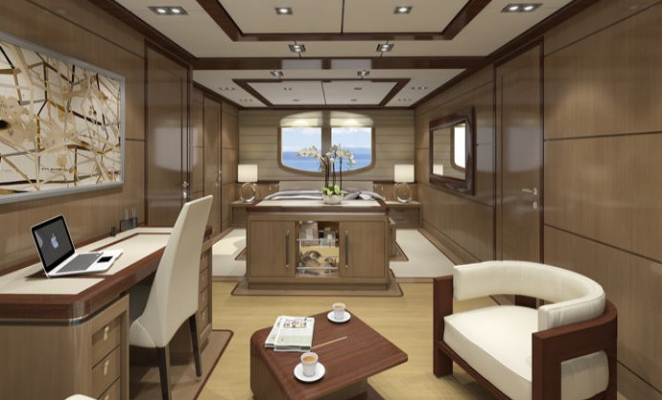 In the Kha Shing shipyard in Taiwan, the renowned designers at Mulder Design, have, along with Monte Fino released blueprints and mock-ups of how their latest design is going to look. 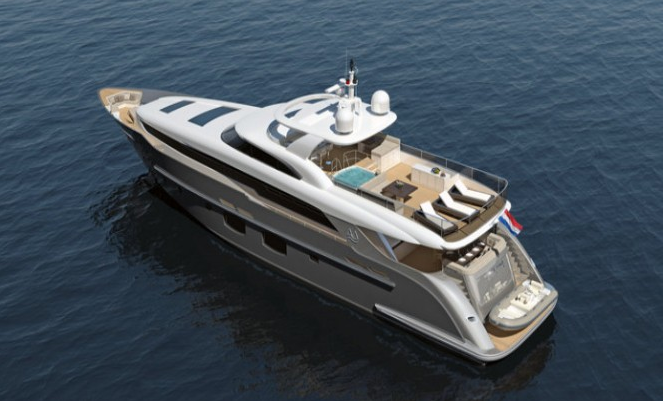 The all new P1104 is going to be a 32m luxury yacht, with plenty of space both on deck and inside. So far, we can tell you that her max speed is going to be around 25 knots, and that her nautical range at a speed of 12 knots will be around 2200nm. Stay tuned for more news on this fantastic design, as and when we hear more. One of our favourite Monte Fino yachts is the stunning MIRACLE, another 115 foot luxury yacht.She has lots of water toys on board, and is suitable for entertaining up to 8 guests in her 4 cabins. 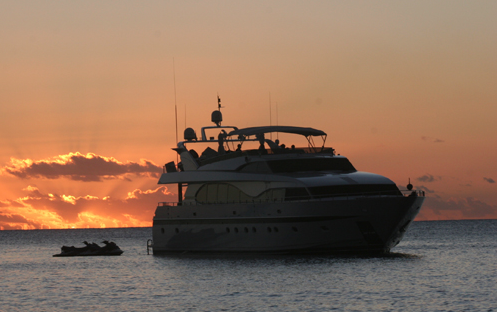 She charters out of the Caribbean and the Bahamas dependant on the time of year, which we know is an extraordinary place to charter. Watch this space for the latest industry show releases, news and gossip in the yachting world. If you liked the content on this page and our previous posts, please become a fan and like our Facebook page to receive up to date information on our publications. Follow us on Twitter and Google Plus too!